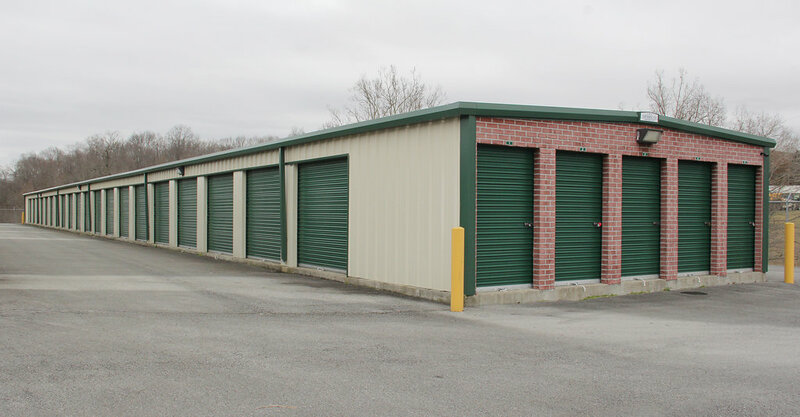 J&H Builders, Inc. - Custom Builders - Dickson, TN - J and H Builders, Inc.
From commercial and industrial to religious uses, J&H can build a custom facility to meet your needs. 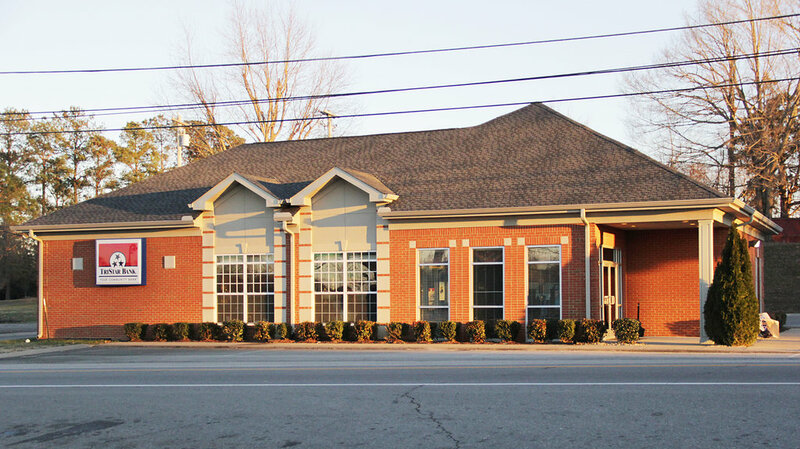 J & H Builders has a long history of quality local construction. We can meet the needs of your business with a variety of services. Login to our plan room to access documents for your project.